In implementing the project "Transformation from Non Preserved Spaces to the Developed ones" (LLI386 TRANSFORM), the experts of Panevėžys City Municipality went to Latvia to share good practice. By the invitation of Taipei Computer Association (TCA)and H. E. Mr. Andy Chin, the Head of Taipei Mission for the Baltics, Panevėžys City delegation took part at the SMART CITY SUMMIT AND EXPO in Taipei. The Acting Mayor of Panevėžys City Aleksas Varna took part at the VIIIth European Summit of Cities and Regions in Bucharest, Romania. Panevėžys City Council has approved the decision to sign a Partnership Agreement with a City of Toyohashi in Japan. The fifth largest city in Lithuania, the capital of Aukštaitija Ethnographic Region, the seventh largest city in the Baltics and the greenest city of Lithuania. You can easily guess: that is Panevėžys. Panevėžys is situated halfway between two Baltic capitals- Vilnius (130 km) and Riga (150 km). Panevėžys has a favourable geographic position and good communication potentials. VIA BALTICA highway connects the city to Scandinavia and Western European countries. It occupies 50 square kilometres with more than 104 thousand inhabitants. Panevėžys lies on the banks of the river Nevėžis, the sixth longest river in Lithuania. The river gave its name to the city itself. 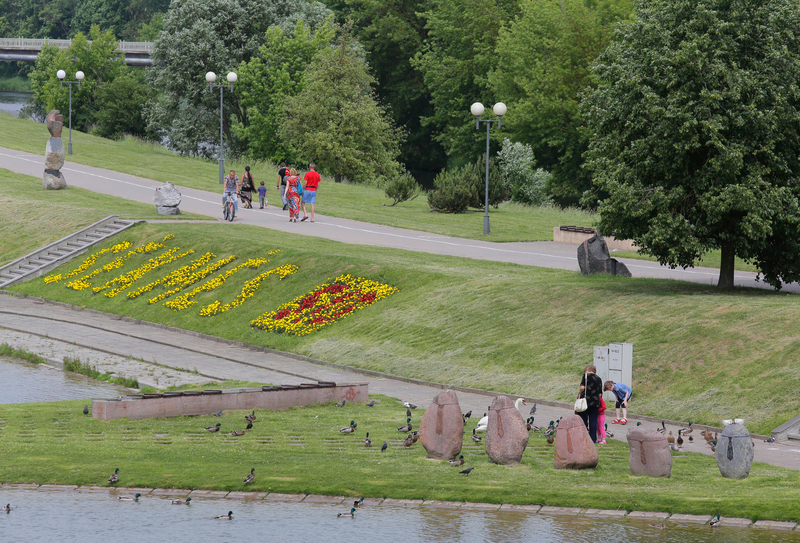 Senvagė (the Old River Bed) is considered the symbol of Panevėžys and is a famous place for leisure time and festivals. Since long time ago Panevėžys has been well known for its industrial production: cables, linen, decorative glass products, as well as international award winning Kalanapilis Beer. Panevėžys is open for investments and welcomes the start and development of business. 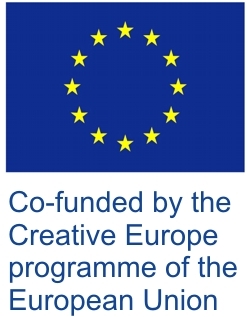 With this aim Panevėžys City Municipality has begun implementation of the project PANEVĖŽYS FREE ECONOMIC ZONE which is partially financed by EU. Some people think of Panevėžys as an industrial spot, some- as the city of Juozas Miltinis Drama Theatre, some - as the city of the world famous International Ceramic Symposia; others- as the capital of cycling and Ultra Triathlon. Every year the city and the residents celebrate the City Day. This day you can visit different historical periods, try old crafts, admire the views and become part of it. 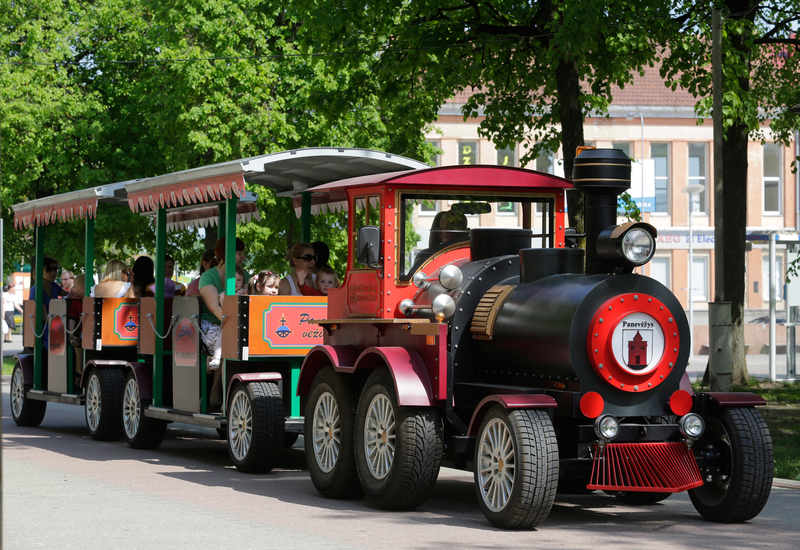 The best way of getting to know Panevėžys is to visit it. You are most welcome to a green, compact and cosy city in every time of a year! Panevėžys, the capital of Aukštaitija Ethnographic Region, has been the fifth largest city in Lithuania for more than a century. It occupies 50 square kilometers with more than 98 thousand inhabitants, the majority of whom (96 per cent) are Lithuanians. The rest are Russian, Ukrainian, Polish, Byelorussian, Jewish people. Panevėžys is situated in the middle of Lithuania; it is halfway between two Baltic capitals - Vilnius and Riga. The city lies in a good geographical position which plays a major role in communication with other Lithuanian cities and the city of Kaliningrad. The Via Baltica highway runs through the city and connects it to many Scandinavian and West European countries. Panevėžys lies on the banks of the river Nevėžis, the sixth longest river in Lithuania. The river gave its name to the city itself. Senvagė (the Old River Bed ), it is considered the symbol of Panevėžys and is a famous place for leisure time and festivals. It boasts of Laisvės Square where modern ideas intertwine with old ones, Respublikos Street famous for its art galleries and snug yeallow houses, so unique to Panevėžys. Panevėžys has a reputation for being a clean , cosy and green city. At the same time it is an important industrial spot. 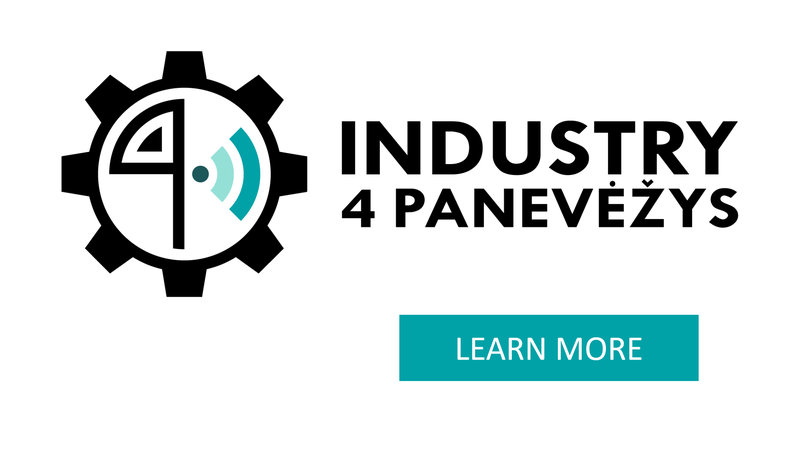 14 000 people work in the companies of Panevėžys. The production made in these companies makes 70% of the value of all city gross domestic product. Currently the city hosts major Lithuanian companies: Joint Stock Company LinasAgro, Construction Company STATYBOS TRESTAS, Road Construction Company PANEVĖŽIO KELIAI, Company AMILINA, Energy Company PANEVĖŽIO ENERGIJA.Every year direct foreign investments into the companies of Panevėžys increase. Norwegian Industrial park, the only in Lithuania is functioning in Panevėžys. The Municipality of Panevėžys provides favourable conditions for starting businessmen and for huge investors. Some people think of Panevėžys as the city of Juozas Miltinis Drama Theatre, some - as the city of the world famous International Ceramic Symposia; others- as the capital of cycling and Ultra Triathlon where world champions Diana Žiliūtė, Edita Pučinskaitė, Simona Krupeckaitė and Vidmantas Urbonas were brought up. Panevėžys artists, such as actor Donatas Banionis and photographer Algimantas Aleksandravičius make their city known in the world. The city is also famous as the home of the Chamber Orchestra, the Folk Dance Group Grandinėlė and young pianists.